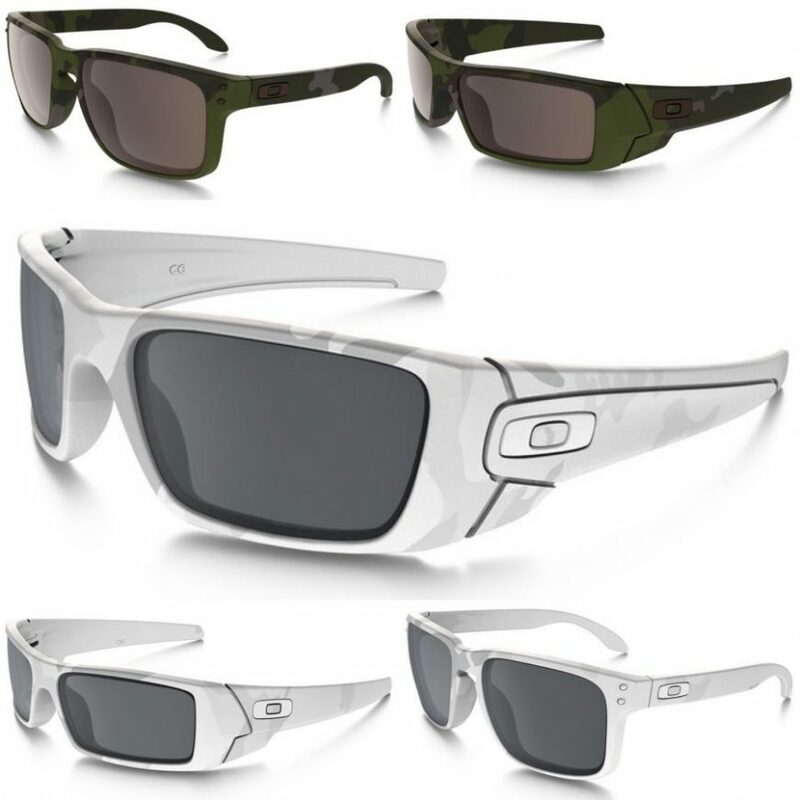 Our partners at Oakley Standard Issue have continued to expand their MultiCam collection of eyewear by offering Tropic and Alpine in the Fuel Cell , Gascan , and Holbrook models. Oakley SI sells only to Military and Law Enforcement but look for these limited edition glasses at your favorite online tactical retailers soon. 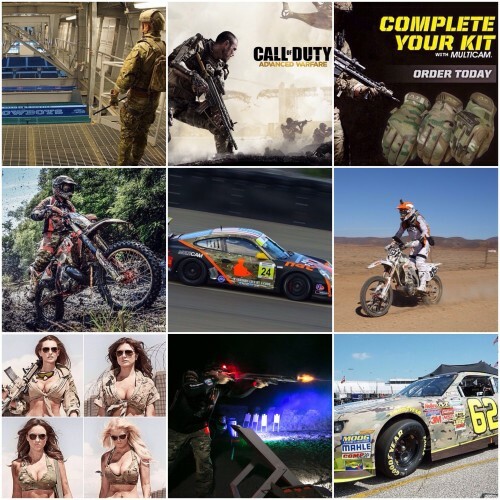 Thank you all for making 2014 a great year for MultiCam. Here is to an even better 2015. Have a safe and happy New Year. 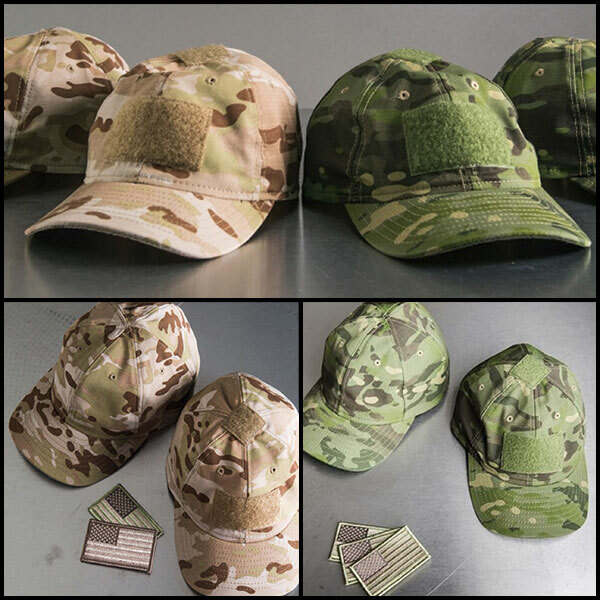 Viper Headwear is a maker of quality American made caps at an affordable price. 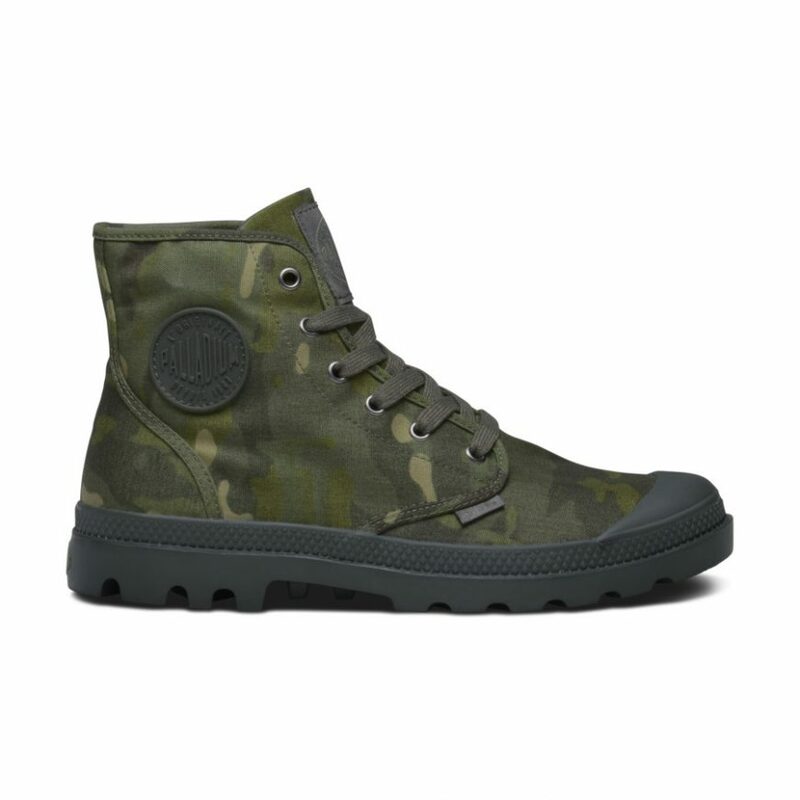 Recently they added MultiCam Arid and Tropic to their color offering in their very popular Diamondback style. The hat is available with or without Velcro loop material. Check out viperheadwear.com for order info.